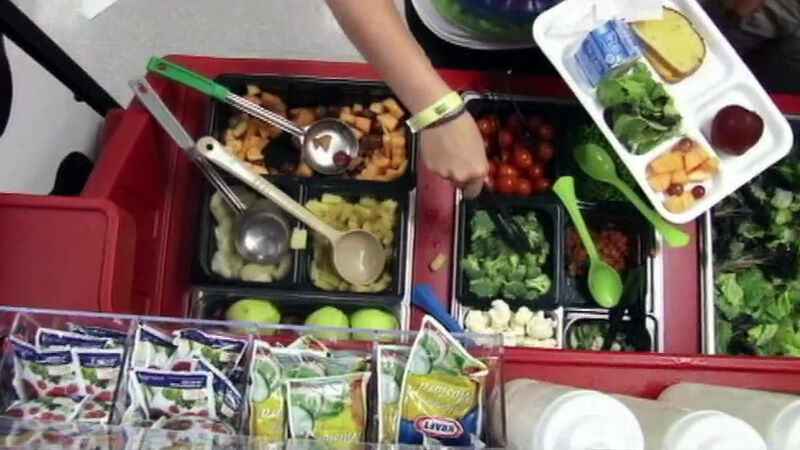 STANFORD, Calif. (KGO) -- A new study conducted by the Stanford Prevention Research Center revealed federally funded school meals may contain unsafe levels of a toxic chemical called bisphenol A also known as BPA. BPA is often found in canned goods and plastic packaging according to the study, which was published in the Journal of Exposure Science and Environmental Epidemiology. Many low-income kids are served food, which comes from those containers. The study says BPA has been linked to health effects from cancer to reproductive issues.